I’ll probably get my daughter in trouble with this, but here I go. She’s still at the age where her class is not allowed to talk at lunch until they have eaten their lunch. Because, elementary students had rather eat than talk, you know. I’m sure a game is faux pas, too, but she doesn’t have to talk to play tic tac toe, right? 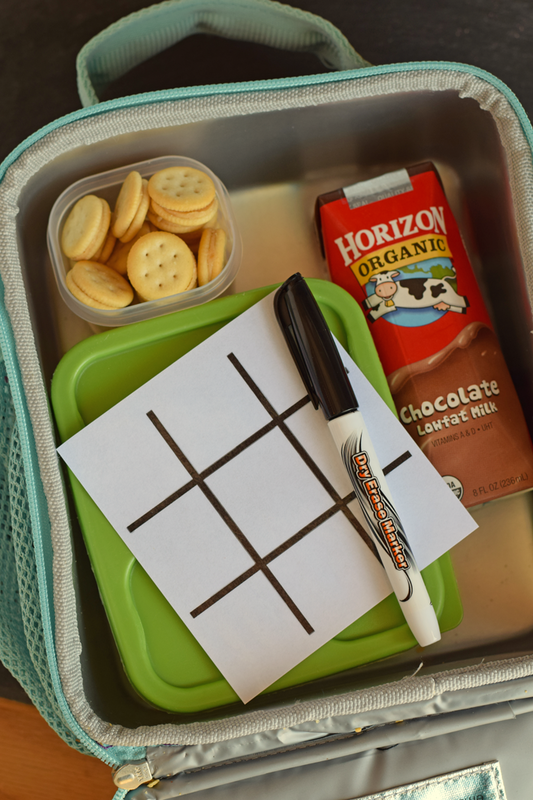 This little Lunch Box Tic Tac Toe game is sized to fit right in a lunch box, and if it’s laminated, it can be used over and over again. 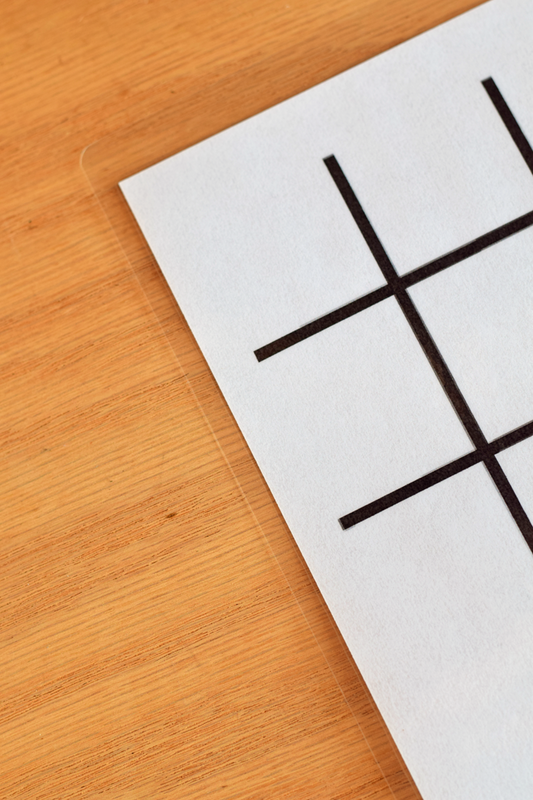 Download the below tic tac toe printable to your computer. 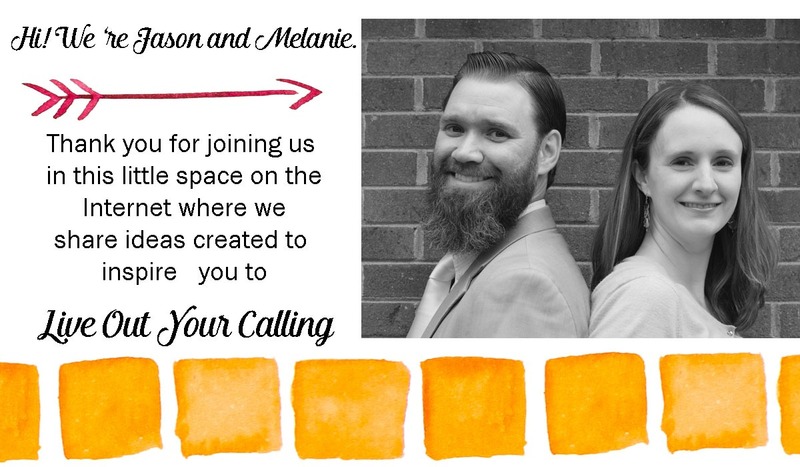 To do this, right click the image. 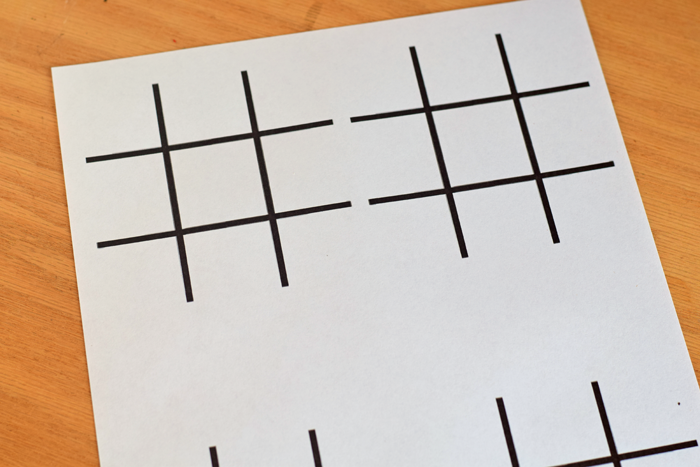 Print the tic tac toe printable off using your computer software. 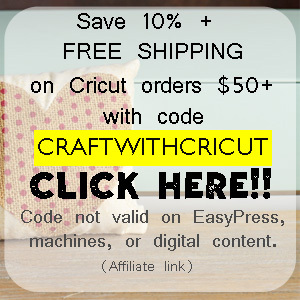 It is designed to print on an 8.5 x 11 sheet of paper. 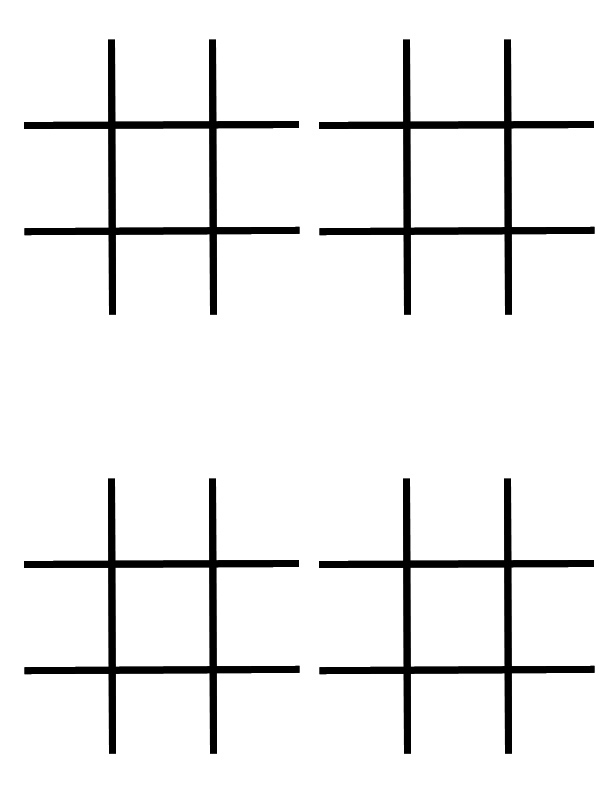 There will be four tic tac toe games per paper. 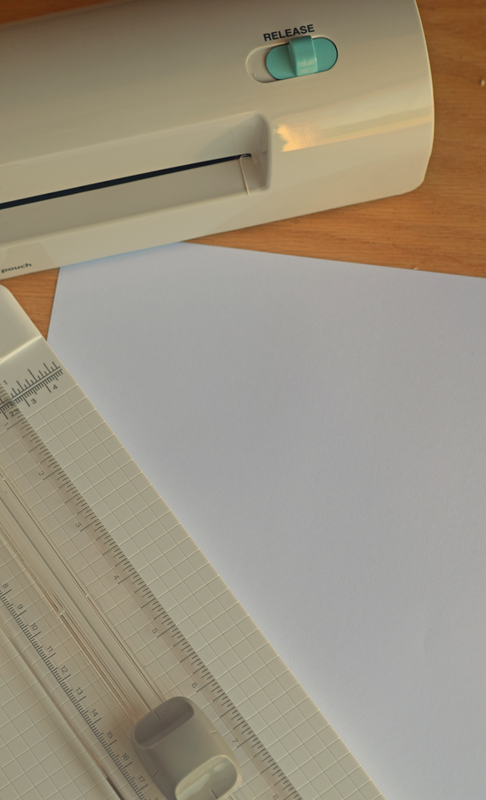 Following the instructions on your particular laminating machine, run the printable through the machine. 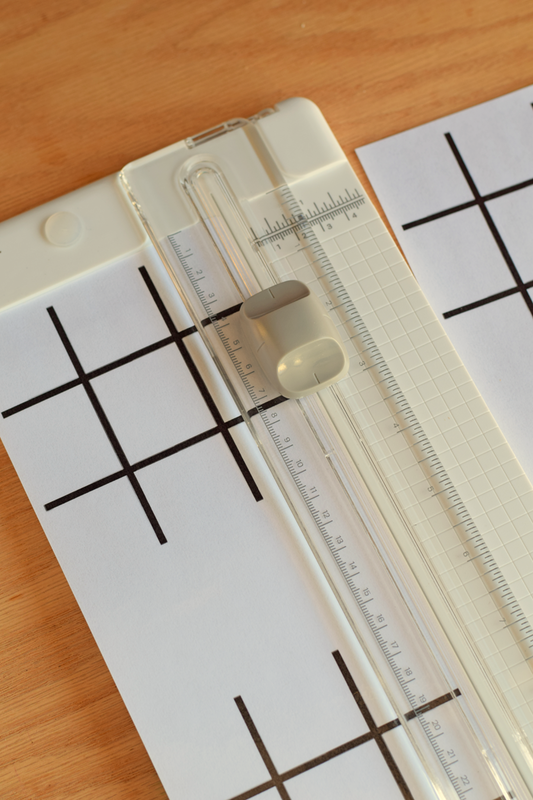 Use scissors or the paper trimmer to cut the games apart. 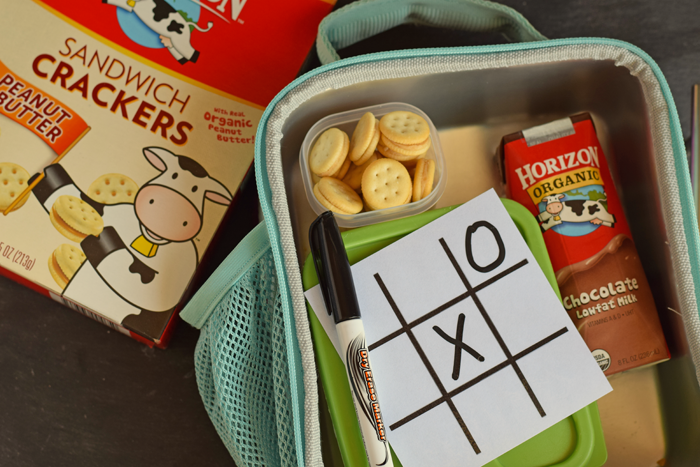 Add one of the games to the lunch box, along with a dry erase marker and a few paper towels. 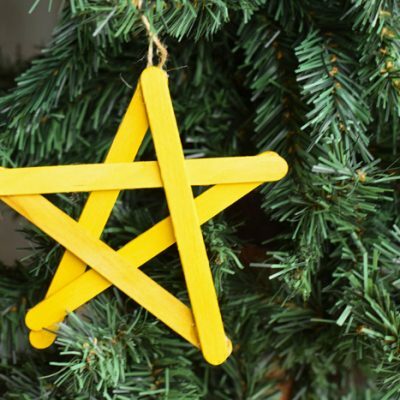 I have a few of these handy to put in her lunch box, because, let’s face it- mornings are not the time to run around trying to find things for lunch boxes! By the middle of the school year, I will be so over packing lunches. It helps to simplify it as much as possible. One tip for avoiding the lunch box frenzy on hectic mornings? 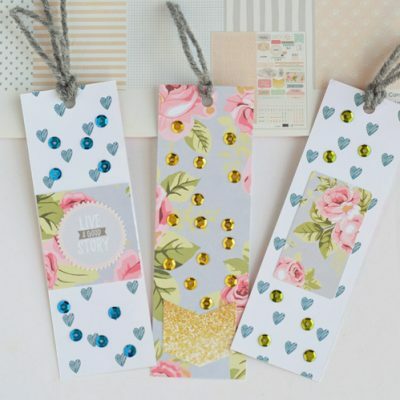 Use Sunday afternoons to gather all ready-to-pack items. 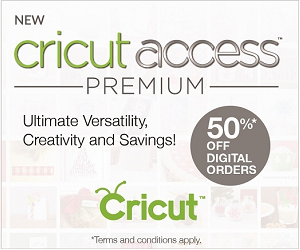 Save them on a shelf in the pantry or in a bin so that they are easily accessible. 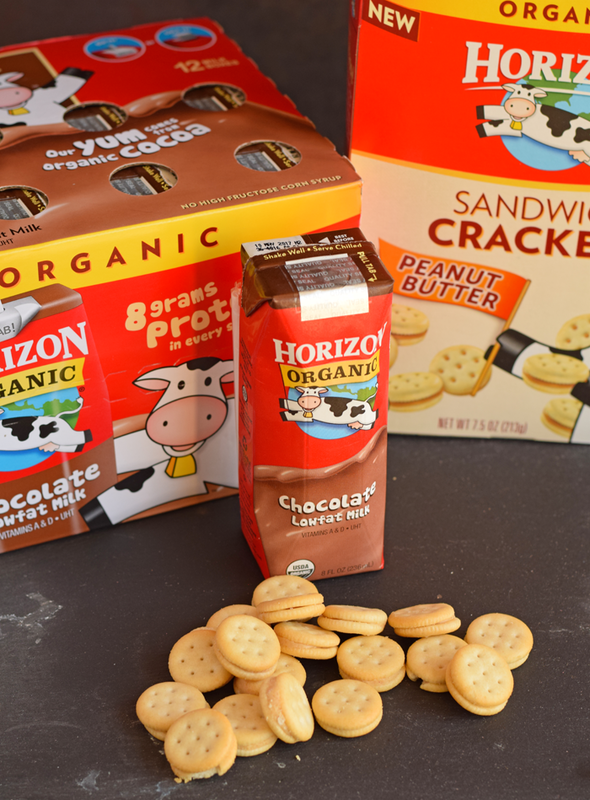 My daughter’s favorite beverage in her lunch are the Horizon™ Aseptic 12-pack Milk Boxes in chocolate. I keep a box in the refrigerator and pull one out for easy lunch packing. 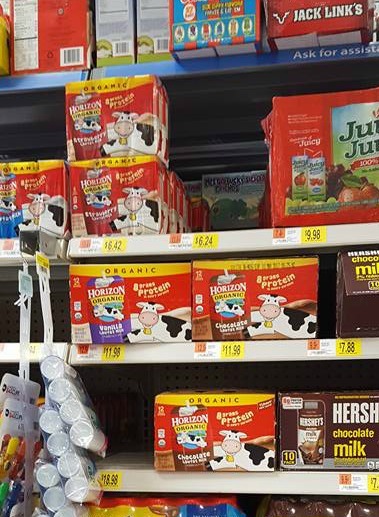 The milk boxes have no high fructose corn syrup and are flavored with organic cocoa. These shelf-stable milk boxes are a great alternative to juice boxes. They also go great with the peanut butter Horizon™ Sandwich Crackers, also made with real, organic ingredients. 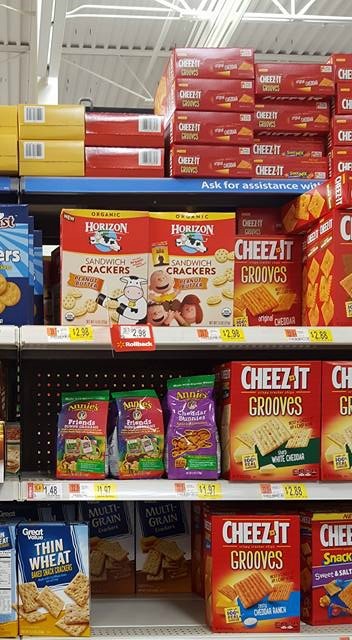 Find Horizon™ Aseptic 12-pack Milk Boxes and snacks at Walmart. 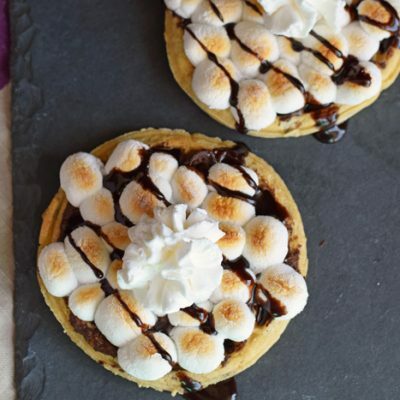 See more Horizon™ lunch ideas here! Haha! Nope, she’s not supposed to. 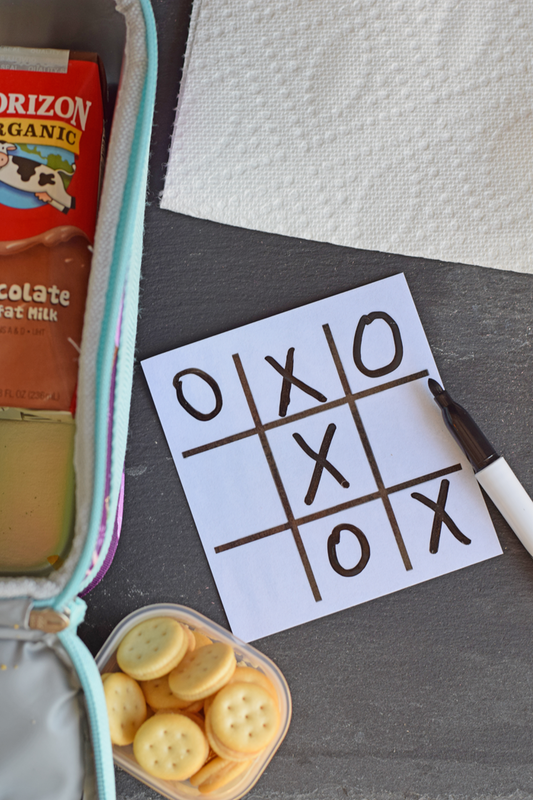 Jay would have LOVED this when he was younger…he was obsessed with Tic-Tac-Toe!